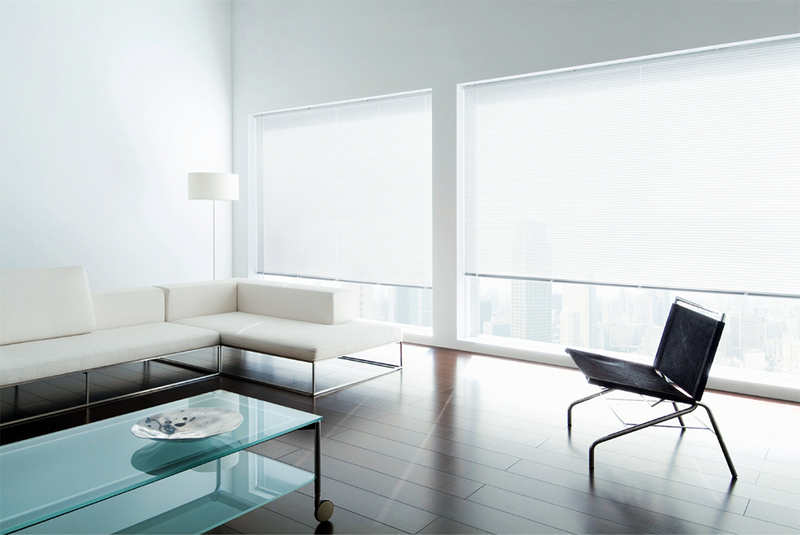 Roller blinds have been steadily increasing in popularity in response to Singaporeans’ demanding schedules. Its primary selling point is its manageability. 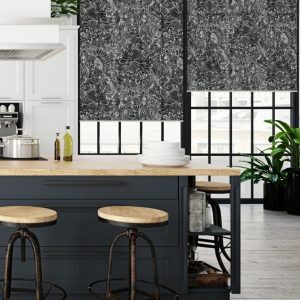 Unlike curtains, roller blinds are easier to clean at less frequency, and it does not attract dirt like most curtain fabrics do. Unsurprisingly, it has become the more popular choice of HDB owners, condo dwellers, bungalows, and even commercial spaces. 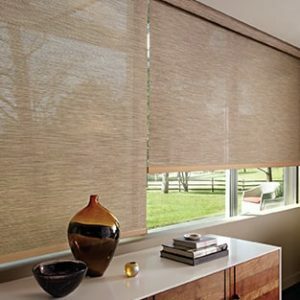 Although commonly used indoors, roller blinds are also used to block harsh sunlight in balcony spaces. 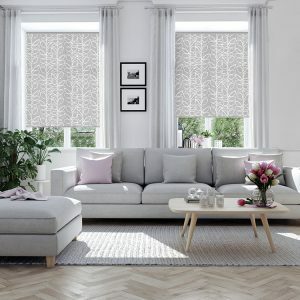 If aesthetics is what you’re concerned about, roller blinds have a myriad of designs to fit your unique interior designs. mc.2 offers roller blind colours and patterns that run the gamut of your imagination. 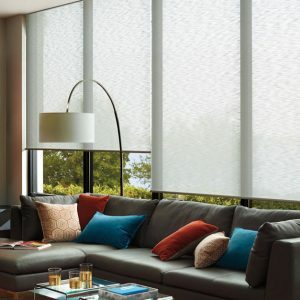 Functionality-wise, the material options range from sunscreen for letting sunlight without the harmful UV rays in, block out for complete privacy, and even translucent fabrics to allow light into the room. 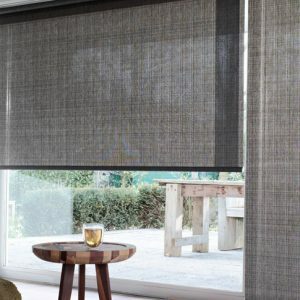 mc.2 also offers manual roller blind options or motorised operation using a first-grade operating system powered by Somfy. 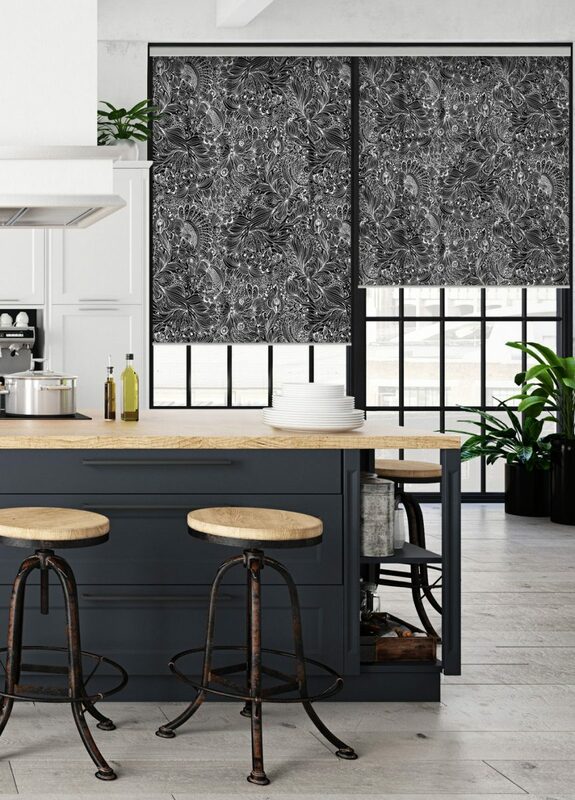 Roller blinds are the perfect fusion of style and function. 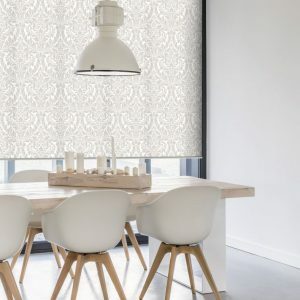 Framed, secure, and tidy, their aesthetic adaptability ensures that whatever your interior theme is, there is a roller blind design, pattern and material that will uplift the overall layout of your residential or commercial space. 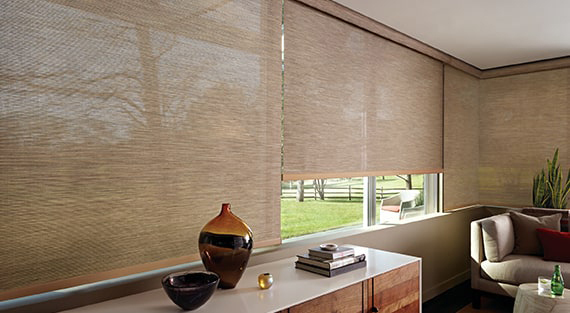 Certain materials such as block out roller blinds give you total privacy right when you need it. 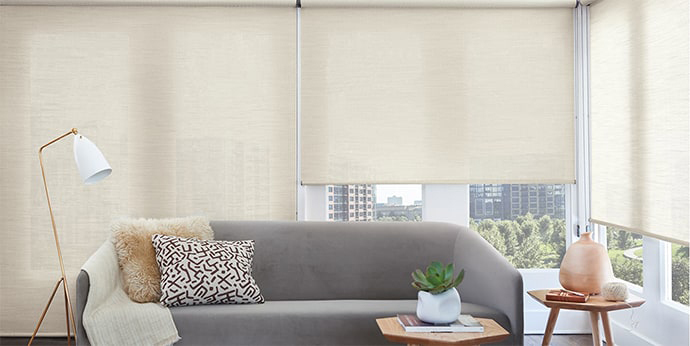 Roller blinds such as sunscreens protect you and your family from harmful UVA and UVB rays. Outdoors, it can effectively keep your balcony mostly dry from rains and repels insects. 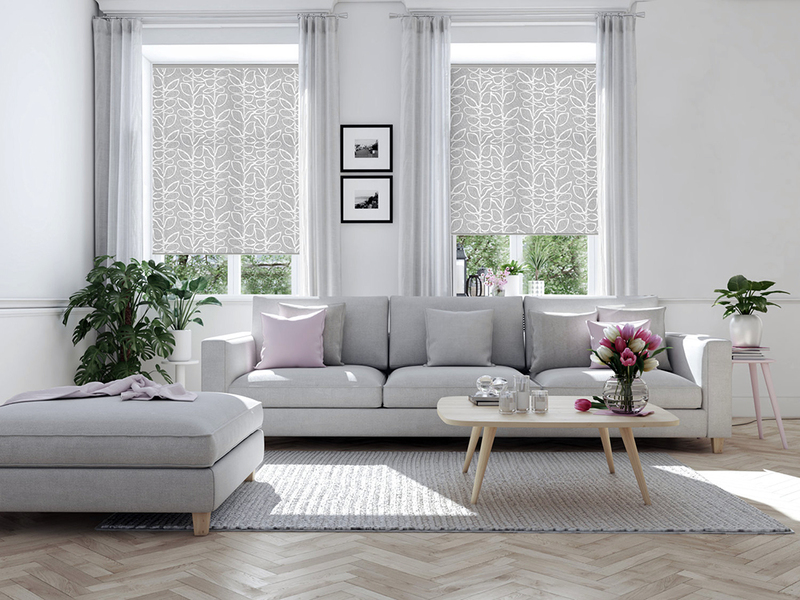 Roller blinds are flexible – they can cover multiple windows or individual large ones. They can be synchronised, separated or even operated in sequence. For motorised roller blinds, they can be operated by rechargeable battery or mains power. Either way, they are easy to manage. ALTEX is best known for ALTEX SecureZIP, revolutionary smart blinds designed and manufactured in Singapore. 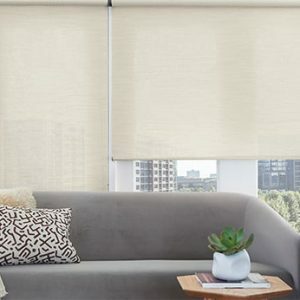 The blinds can be controlled using apps or voice recognition via Google Home or Amazon Alexa. TOSO is Japan’s leading manufacturer of curtain tracks. 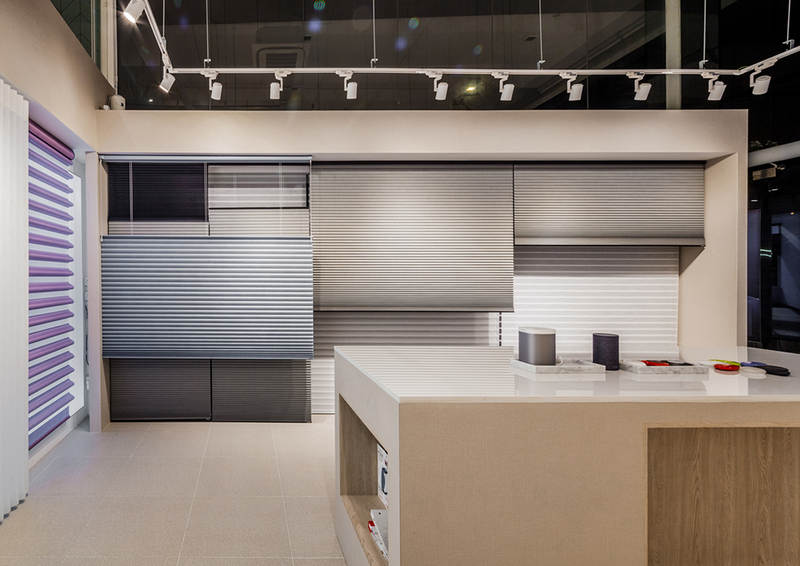 Their range of products run from blinds to folding doors. Many five star hotels in Singapore and the entire South East Asia trust TOSO products. RENSON® offers a wide range of colours for fabric or aluminium parts, as well as discrete integration into walls. Design-wise, RENSON® has a lot of variety and are made in Belgium. 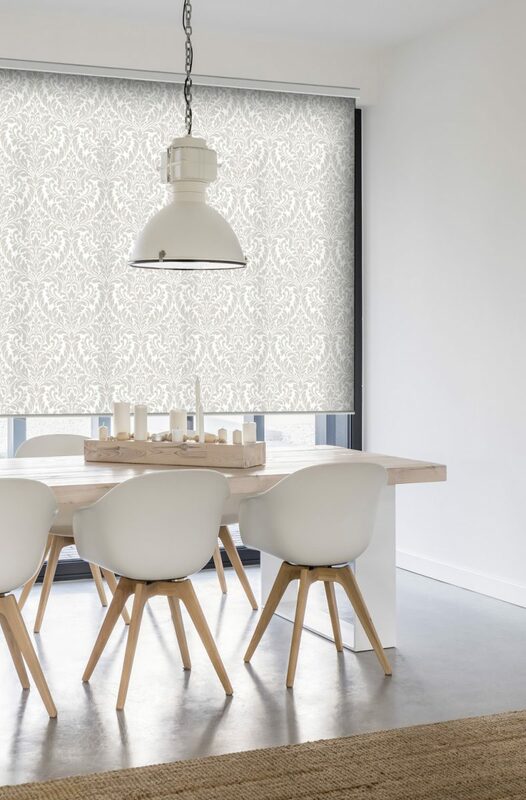 Junkers & Müllers is one of the leading European roller blinds manufacturers, offering comprehensive solutions to practically tailor-fit individual needs. mc.2 is your one-stop blind solution provider, offering exceptionally competitive prices and high-quality service. Our in-depth knowledge and roller blinds expertise allows for trouble-free professional consultations, and quick installations. 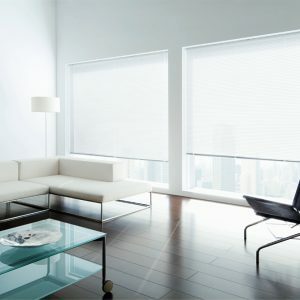 In our gallery, you can also see other extensive array of smart zip blinds and vertical blinds for your home and office.